Here's the series premise, from what my brain tells me. And frankly, I trust that thing as far as I can throw it. Which would be zero distance. Because I'd die. Also, why don't they put the creative teams' names in full, like this? Surname-only seems a disservice. Plus, a spirit guide who's a half-naked vintage strongman. As you do. Check it! These four pages sum up my experience with Doom Patrol #1 in a nutshell. Of all the absurdist foes the Doom Patrol faced during Grant Morrison's run, my favourite without question is the abstract champion of nonsense Mr. Nobody, not the least because his origin is among the strangest you'll find in a mainstream comic. 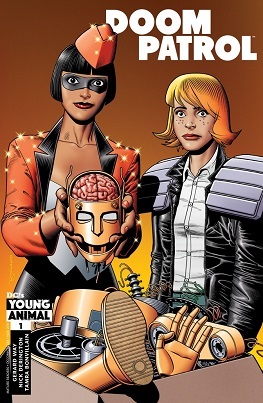 DOOM PATROL 22, the final issue of the series, came out this month. I'm sad to see it go. So the talent agent asks, "What do you call an act like that?" 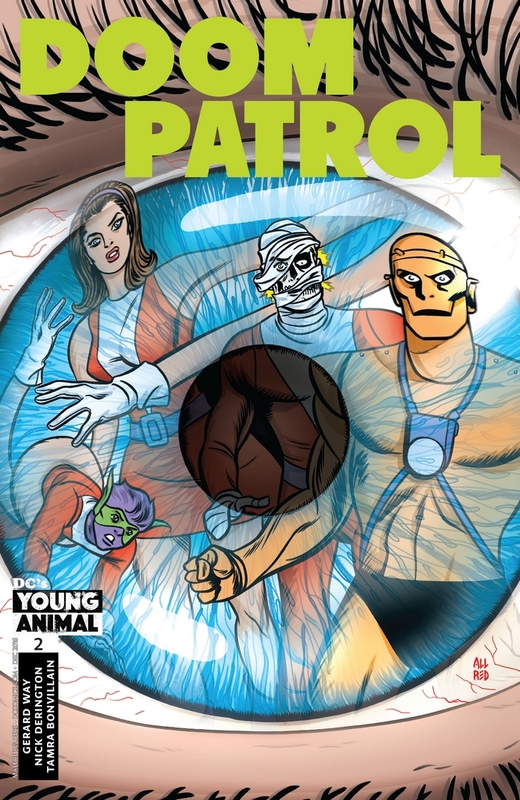 Two issues ago, Veronica Cale nationalized the Doom Patrol, effectively turning them into the legal property of Oolong Island. So how that's working out for them? Niles Caulder + Kryptonian powers + a smidge of insanity = ? A warm round of welcome for the latest addition to the Doom Patrol cast! No, that's not some not-so-clever attempt at a jab against some latest DC development. 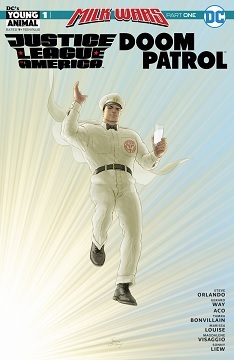 I'm referring to a plot point in the latest issue (#9) of Doom Patrol, which remains a great read. Will Wonder Woman sue for trademark infringement? 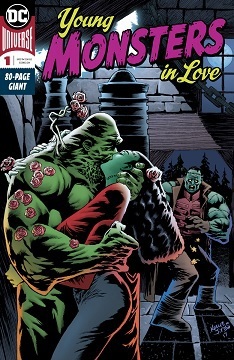 This issue clearly takes place after Blackest Night, though there isn't anything in the way of spoilers for that event.